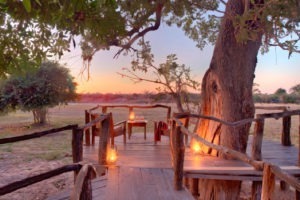 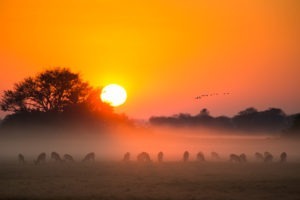 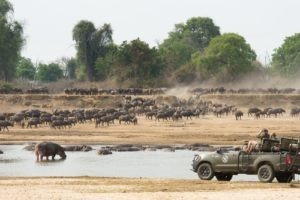 This safari encapsulates what South Luangwa is all about. 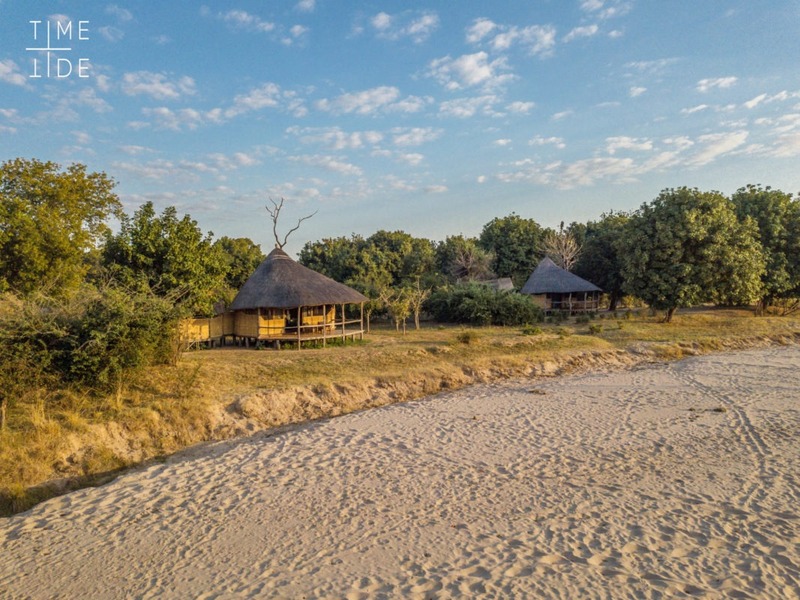 Authentic and classic seasonal camps all with very different locations and settings set in some of the best wildlife viewing areas the park has to offer! 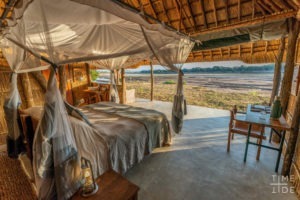 It enables you to spend longer in this amazing area but also allows for the frequent changes of camp adding to the excitement. 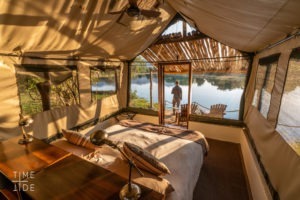 Norman Carr Safaris has 4 seasonal camps that make up this itinerary and all are small, intimate and in remote areas of the park. 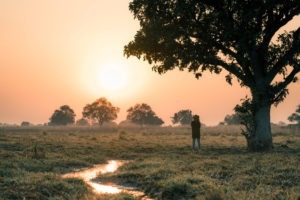 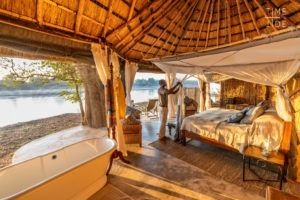 This being the oldest safari company in Zambia, they certainly have had many years to refine and figure out the perfect mixture of authenticity, quality and wildlife experience all leading to the perfect Luangwa Safari. 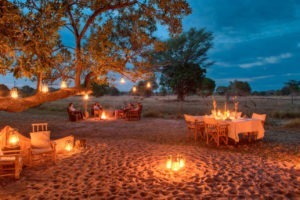 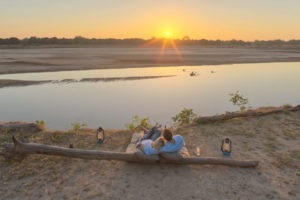 This 8-night classic Luangwa safari is well suited for anyone from single travellers, couples and medium sized groups seeking to spend more time and fully experience South Luangwa. 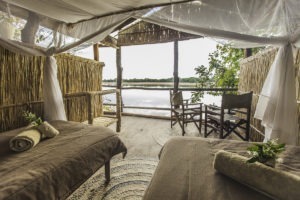 The accommodation is of very high standard and you will find all the luxuries one needs to be comfortable in this pristine wilderness, but still without losing the flare of seasonal Zambian reed camps! 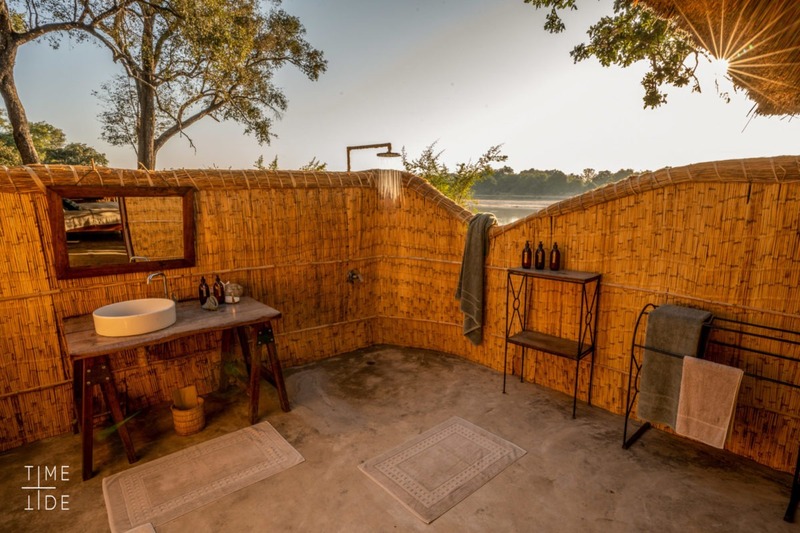 All locations are private and in prime locations so one can expect to get the full Luangwa Experience with some of the best guides in the valley! 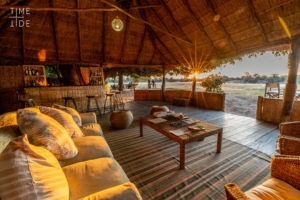 Quality authentic accommodation, friendly staff, amazing food, top notch guides and some of the best game viewing in the country, what more could you ask for? 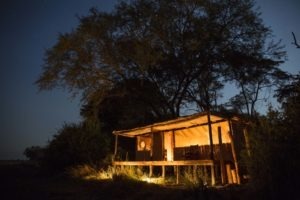 This camp is located far into a remote section of the park and has no other close neighbours or people nearby making this a wonderfully secluded camp. 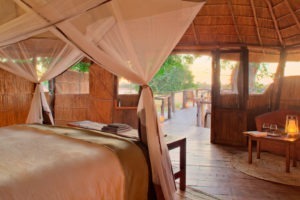 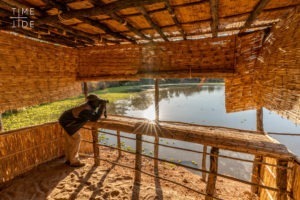 The camp is also sporting a hide which overlooks a permanent lagoon which attracts a large range of visitors all the way from the large elephant herds to many bird species. 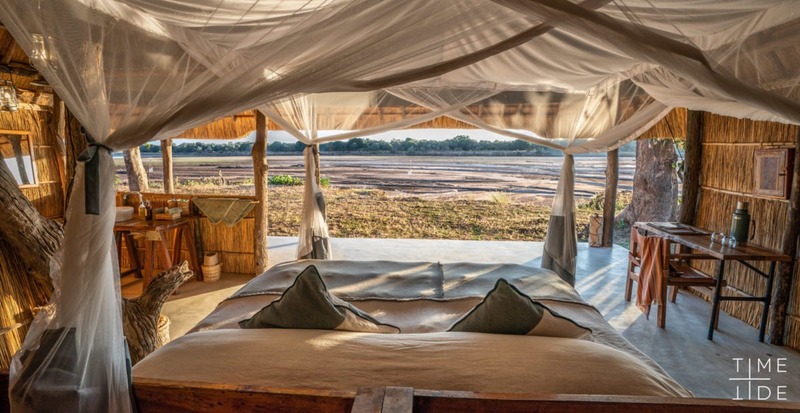 The tented suites are located along the riverbed and look onto the floodplains which allows one to even view passing game from the comforts of your suite. 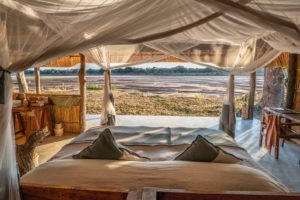 The area is perfect for both game drives and walking activities and due to its remote nature, not many other tourists get to see the jewels this camp holds! 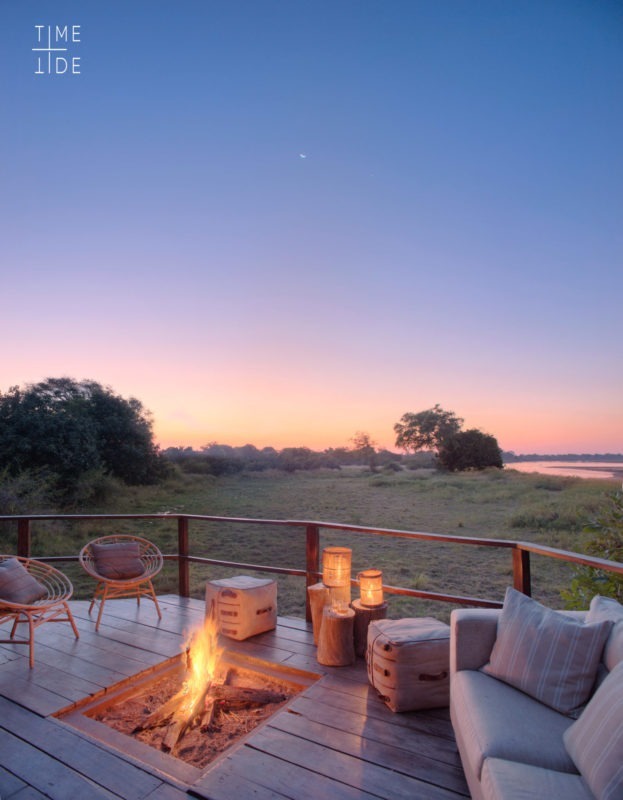 Set further downstream on the Luwi river, Nsolo has an intimate riverside setting. 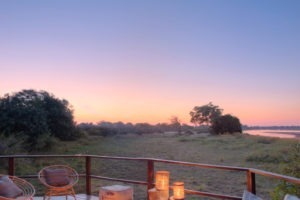 The suites are on raised platforms and each one has a view onto the surrounding bush where game can be seen passing through the area. 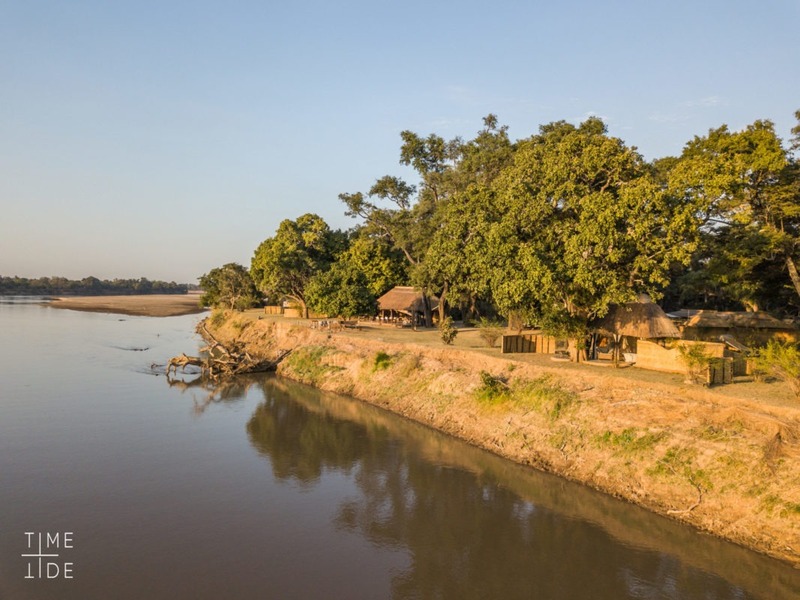 The river is renowned for its Painted wolf and lion population who make use of this feature for their territories and hunting grounds. 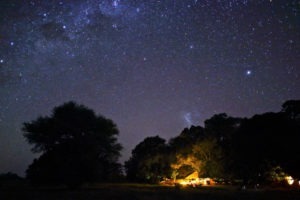 The perfect place to explore on foot and by vehicles, but the camp is also set in a great location to add on a sleepout under the stars, which due to the low light pollution of the area, is simply breathtaking. 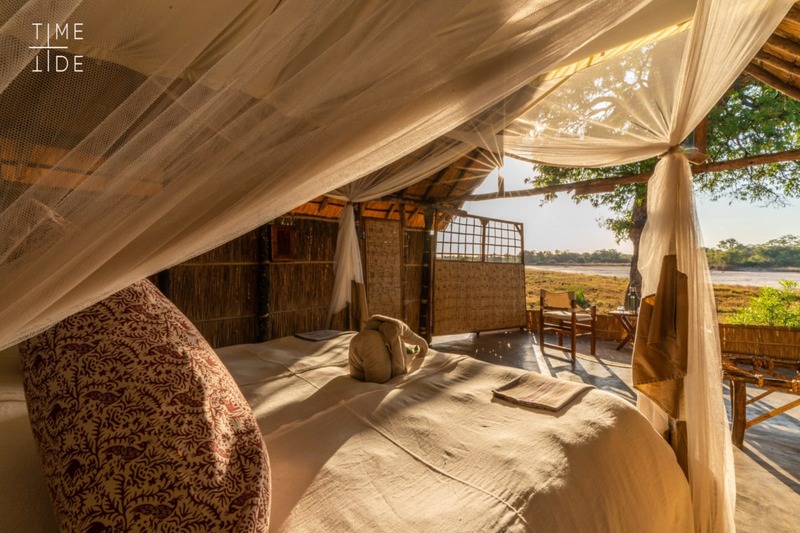 Situated high up on the banks of the Luangwa river Kakuli offers beautiful views of the river and all of its frequent visitors. The suites have been masterfully redesigned in 2018 and now provide a fresh and luxury setting from which to explore the riverine area of the Luangwa River. 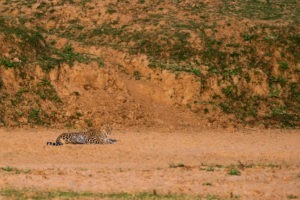 An area known for its big game viewing, particularly of lions and leopards. 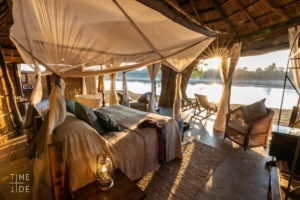 South Luangwa is also known as the valley of the leopards and it is not uncommon to see more than one leopard per drive and one record at this camp of 9 in one day! 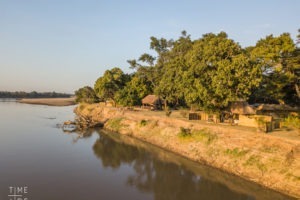 Boating safaris are also available from this camp, but these are largely seasonally based when the waters are high enough. 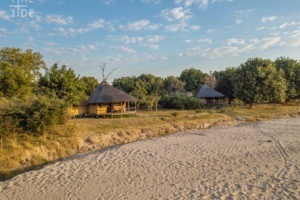 Dwarfed in the shade of grove of African Ebony tree on one side and the Luangwa river on the other side this camp seems to have the best of both worlds. 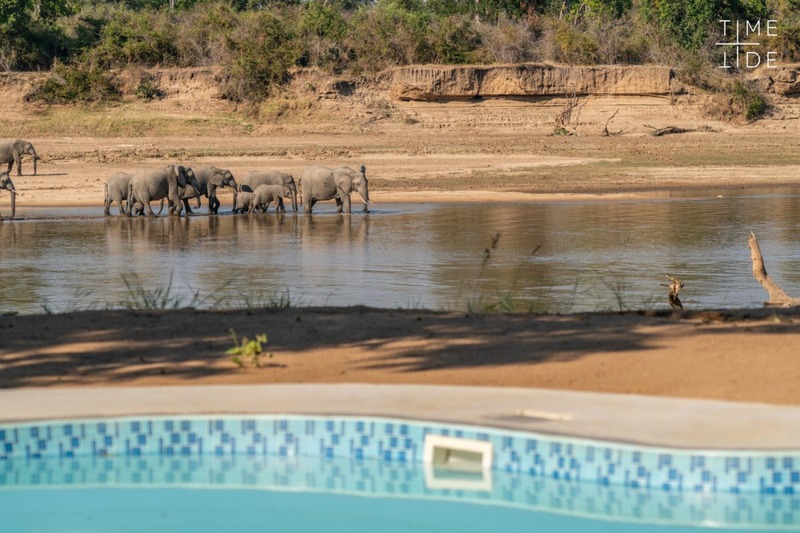 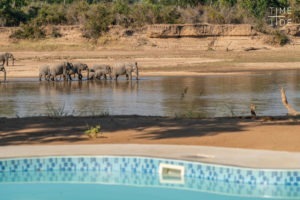 And to top it off, it also has a swimming pool which overlooks the river from where one can cool off while waiting for the elephants to do the same in the river. The suites are comfortable, luxurious yet authentic and offer a bathtub overlooking onto the river where one can wash the days excitement off.